In brief: Opening Bixby up for custom actions may help with smart home products but given the small user base, there is little incentive for businesses to create capsules that integrate with their existing apps. 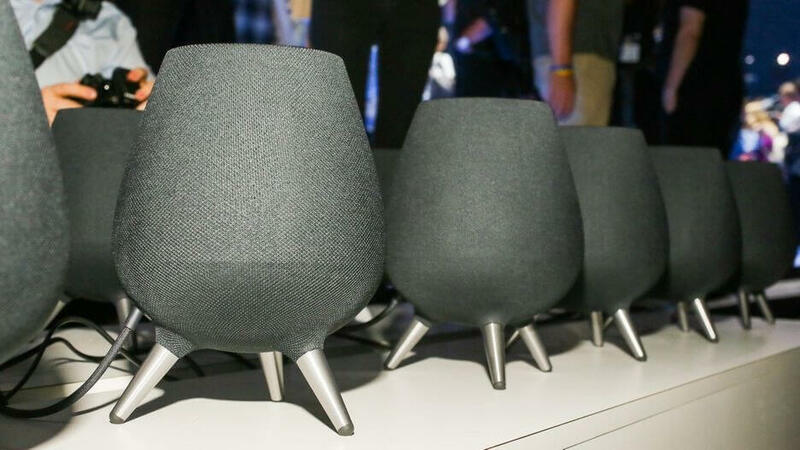 Along side the Note 9, Samsung showed off its the Galaxy Home smart speaker powered by Bixby. It is a product that will have an undoubtedly tough time competing against Alexa and Google Assistant devices. In the Wall Street Journal, Samsung is said to be readying third-party "capsules" for Bixby to run on the Galaxy Home. By the sounds of it, Samsung is coming up with its own version of Skills and Assistant Actions. Opening up the platform to developers in this manner will allow for integration of services such as calling an Uber or ordering food from a restaurant that has its own capsule. The addition will be revealed at Samsung's 2018 developer conference. At this point in time, the most time that average consumers have spent with Bixby has probably been trying to disable the hardware button on their Galaxy smartphones. Having a dedicated speaker at home with Bixby is almost as laughable as trying to use Siri for anything beyond commanding native iOS apps. Amazon and Google have plenty of advantages over Samsung with respect to natural language processing. Apple seems to lack interest in improving Siri but certainly has the resources to do so. Even though Samsung is not likely to put a dent in the smart speaker market with the Galaxy Home, the option for developers to integrate custom actions is a crucial "must have" feature. Having a native development platform that integrates with SmartThings could allow Samsung to build out a complete smart home solution that simply works. Creating a closed system of smart home products with a good user experience is something Samsung could achieve with the Galaxy Home even if Bixby is still not the digital assistant it needs to be.